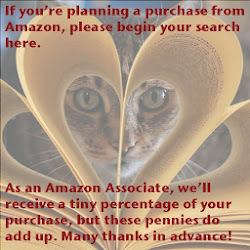 ﻿ Fab Fantasy Fiction: Review: Laura Florand's Sun-Kissed is a five-star, sinfully rich, decadent, and addictive mature love story. 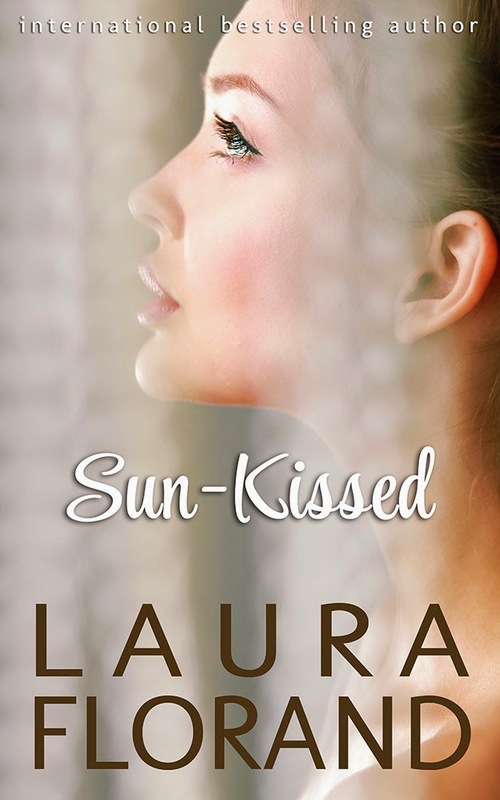 Review: Laura Florand's Sun-Kissed is a five-star, sinfully rich, decadent, and addictive mature love story. They’d been best friends for twenty years. Could they become lovers?